The structure is compact, the shape is beautiful, and the use is convenient. Due to the distance between the bearing and the gear box leaving the shell, the high temperature and lubrication have been greatly improved. The star type discharger device is the main equipment for dust removal, air supply and other equipment. It is suitable for powdery material and granular material. It is usually applied to non sticky dry powder or granular material. Such as raw material powder, cement, slag, pulverized coal and so on, but the block material is easy to plug the impeller, so it can not be used. It is mainly used for warehousing, powder feeding engineering, quantitative feeding, ash removal and dust removal equipment system. There is a star discharge valve (or star discharge valve) at the outlet of bag filter and swirler. When the star type discharger works, the dust falls into gravity and fills the starlike blade space above and on the side. The blade rotor is driven by the motor through the rotating shaft of the reducer, and the impeller is transferred to the lower part and the dust is discharged by self weight. 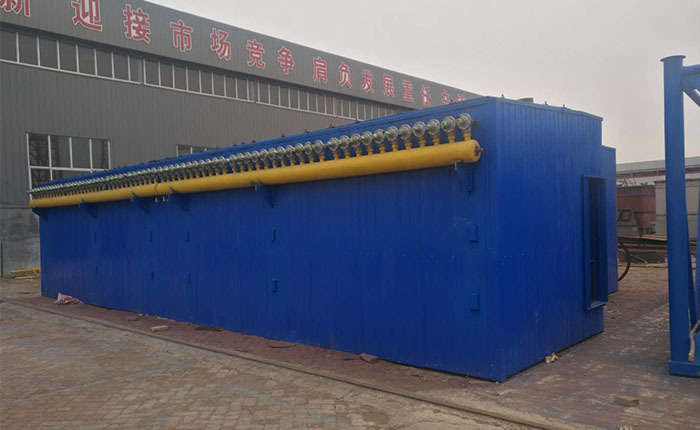 The drain valve is a dust collecting equipment, and the main equipment is equipment provided by environmental protection, metallurgy, chemical industry, food, food and other industries. Looking for ideal Electric Star Type Ash Relief Valve Manufacturer & supplier ? We have a wide selection at great prices to help you get creative. All the YJD-A Star Type Ash Relief Valve are quality guaranteed. We are China Origin Factory of Star Type Ash Relief Valve. If you have any question, please feel free to contact us.